REVA S is a uniquely sculpted hardshell spinner that unites function and flair. The bevel texture of the shell reflects light beautifully. 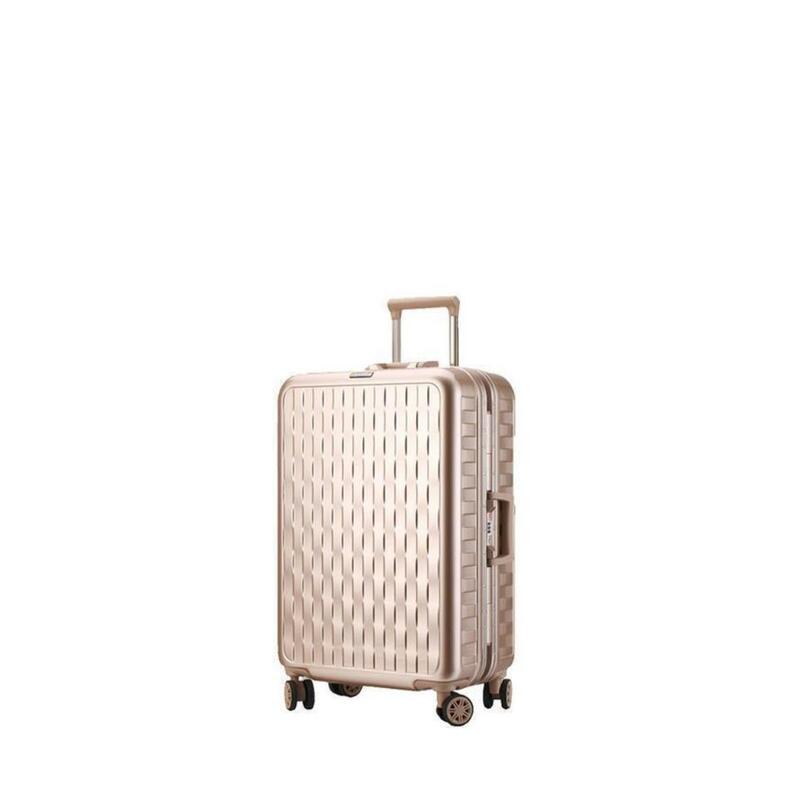 Made from President’s signature SPC™ polycarbonate, the case is perfect for the rigors of travel. Choose from the four available sizes and four fashion-forward colors to express your unique personality.